3 BHK Bungalow for Sale, to be precise this is a 3 yrs old Bungalow which is constructed as Ground floor + 2 Level which covers the built up area of 1950 Sq.ft. and consist of 2 rooms, toilets and Hall & kitchen on the Upper floor. The next floor includes 2 More bedrooms. Not only this but also smartly planned comes some additional space in which the owner has built 2 Rooms & left is the space for parking 2 Cars. This 3 BHK Bungalow is located at Sector No. 18, Chinchwad, Vitthal Nagar, Pune. Close to this are range of landmarks, facilities and easy to access routes. To name some of them could be Lokseva Petrol Pump, Mezza Town Chinese, Matruseva Hospital, ICICI Bank, kamalnayan Bajaj Higher Secondary School etc. Following are the nearby routes: Bhosari Road, Chinchwad Road, Spine Road, Nigadi Bhosari Road & Old Mumbai Pune Highway. Entire Bungalow is developed very beautifully and comes with all the crucial approvals, features, facilities, connections etc. 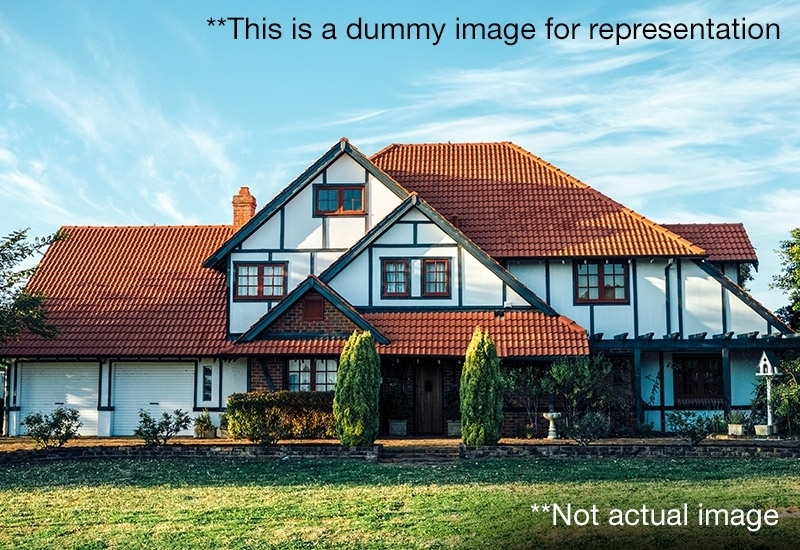 Thus a safe and perfect Independent Bungalow to invest in.